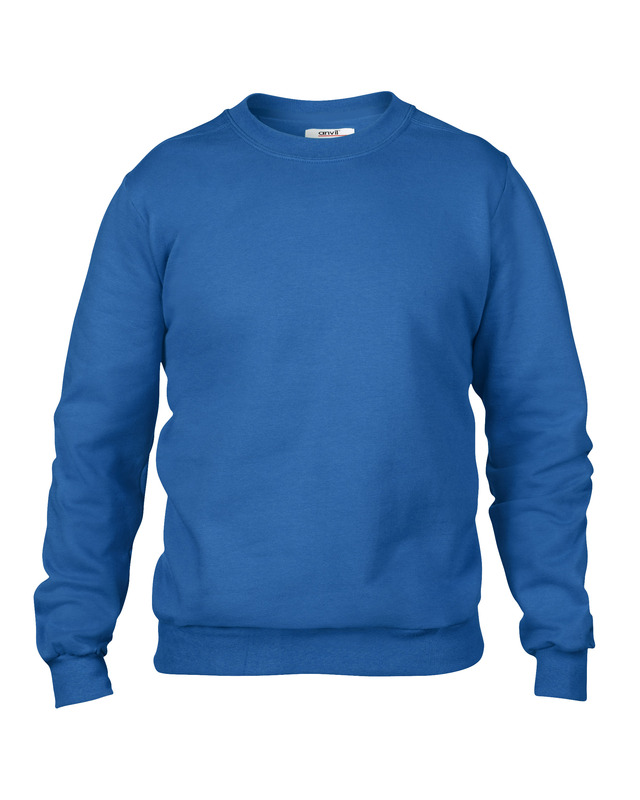 Looking for a warm item of clothing that promises style, comfort and luxury coziness? 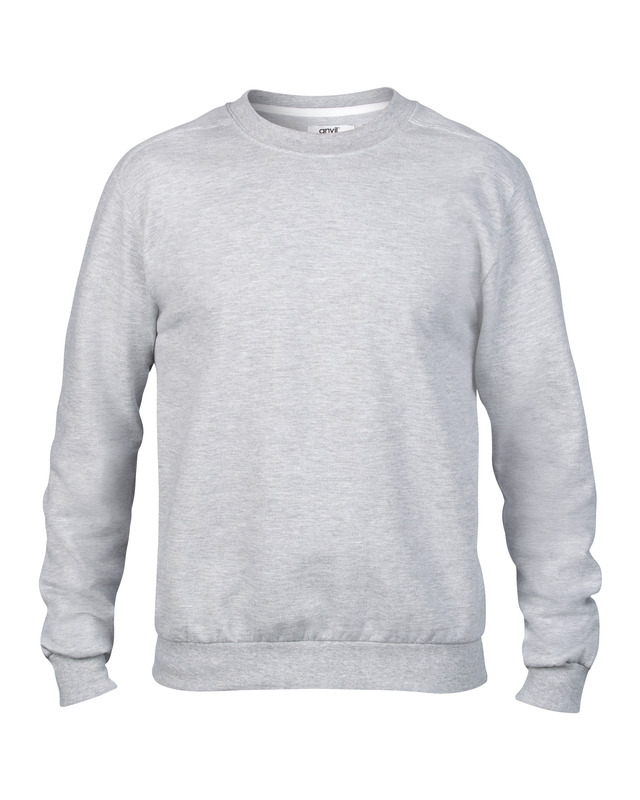 Add Anvil crewnecks to your wardrobe. 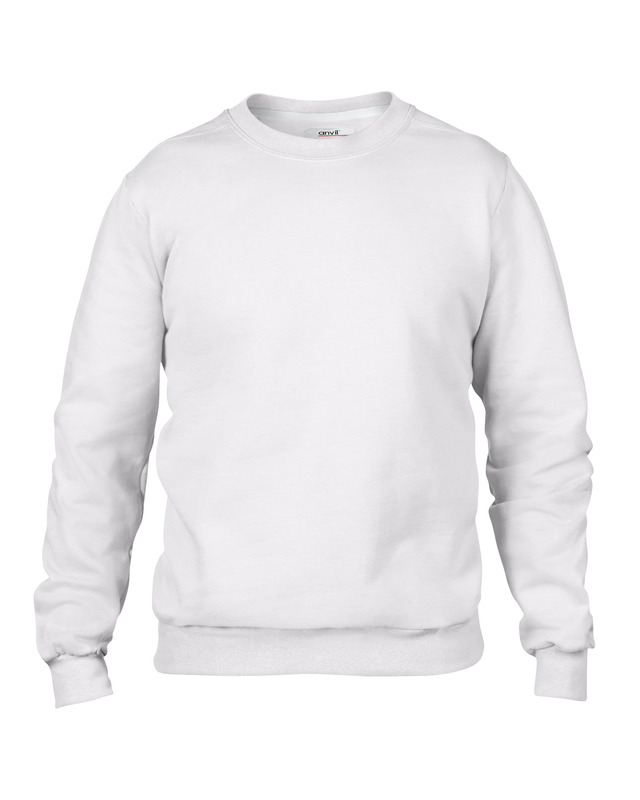 Exquisitely designed for long-lasting durability, these comfortable and trendy crewnecks can be worn by anyone in any season. Completed with a trendy back patch, we are more that certain that you will fall in love with these Anvil crew necks. Machine wash and tumble dry for everlasting quality. 75% combed ring-spun cotton, 25% polyester fleece, preshrunk, 12 oz." contrasted white neck tape. Back patch. 2" rolled forward shoulder. 1x1 athletic rib knit with spandex. Double-needle topstitch at neck, shoulder and waistband.